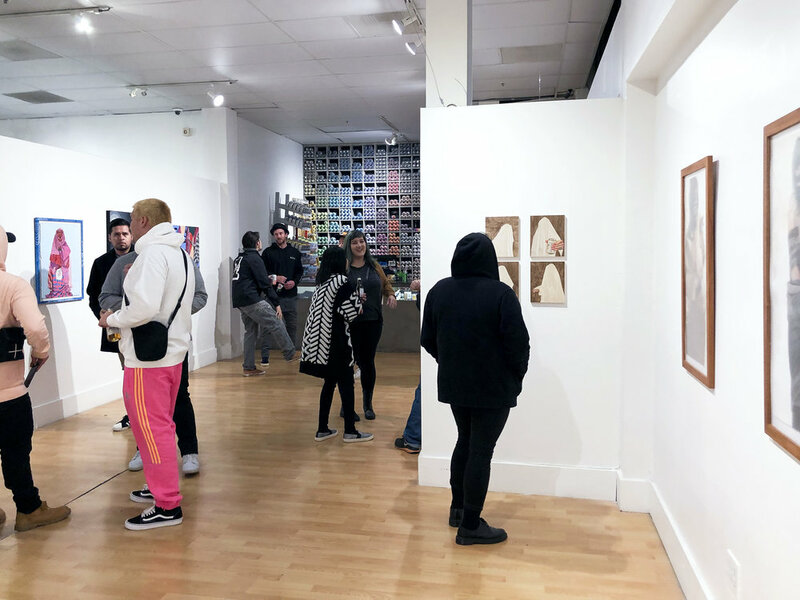 We at First Amendment Gallery would like to thank everyone that made it out to the opening receptions of “Lust For Luck” by Dan Hampe and “In The Quiet” by Roan Victor currently on view in Downtown San Francisco with First Amendment Gallery earlier this month. We also cant thank both artists enough for all of their hard work on these two exhibitions. 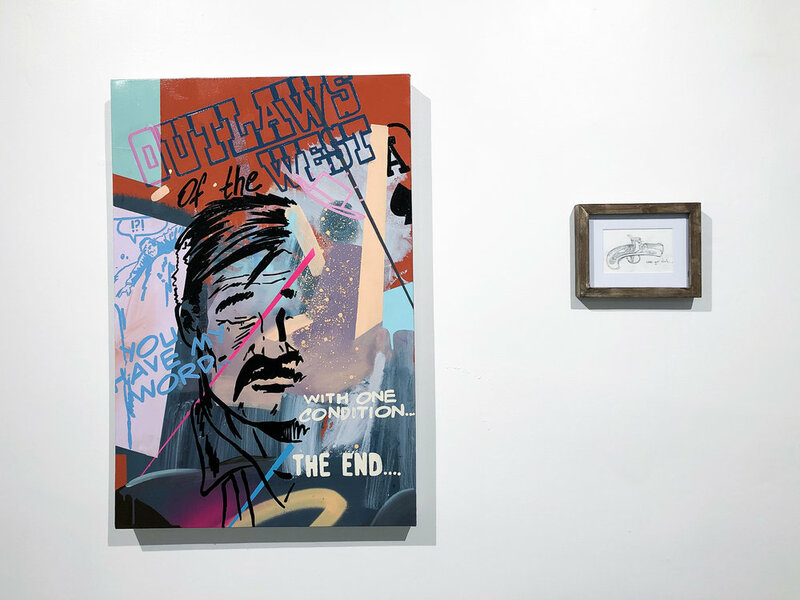 Be sure to stop by the gallery to view the final week of the exhibition..
For inquiries or receive a preview for “Lust For Luck” and “In The Quiet” contact info@firstamendmentgallery.com. The Gallery is located at 1000 Howard St. in Downtown San Francisco and open Wednesday to Friday, 12-6pm.